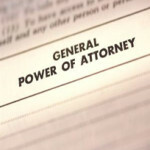 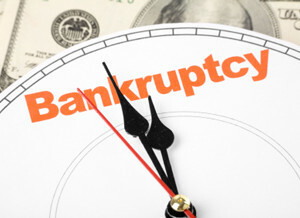 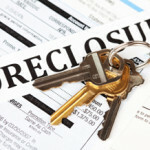 Bankruptcy – a legal process in which a debtor asks the court for relief from its creditors and lenders. After the debtor has filed for bankruptcy the court will either discharge the debts, propose a payment plan, or dismiss the case. 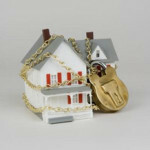 Bankruptcy remains on your credit report for up to 10 years from the date you file.